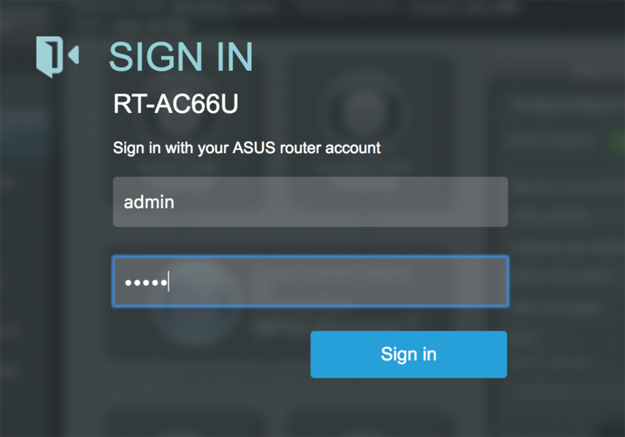 This user guide provides the steps required to configure the ASUS Router using OpenVPN Protocol. 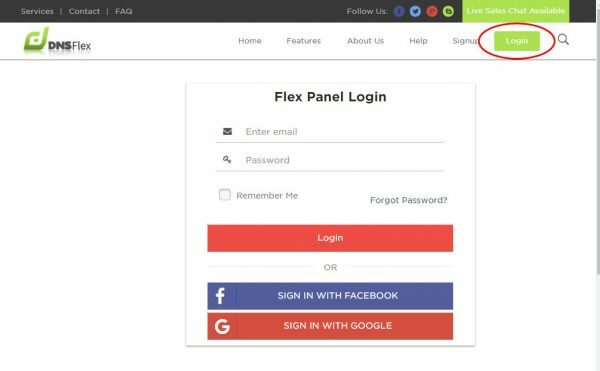 Create a DNSFlex account, then log into the dashboard to manage your SOCKS5/VPN username and password. Next, enter your username and password. 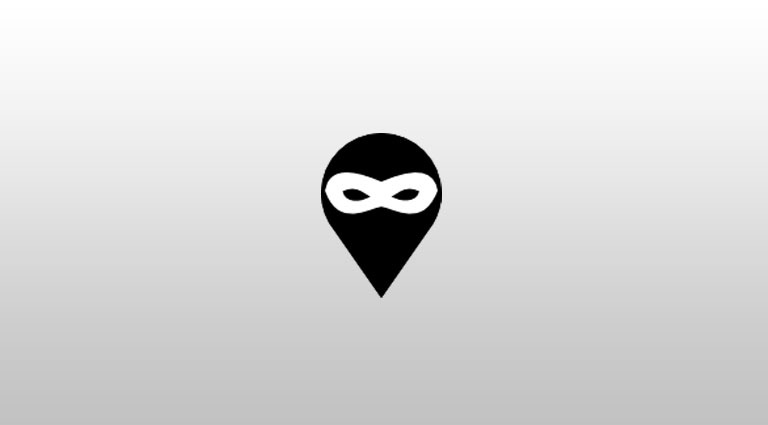 This login will be used for VPN, SOCKS5 and SSH server access. 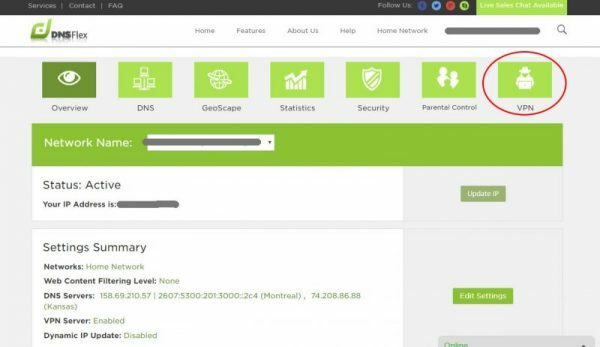 In the next step of this tutorial, you will need to provide authentication and server information found in the DNSFlex .ovpn configuration files. 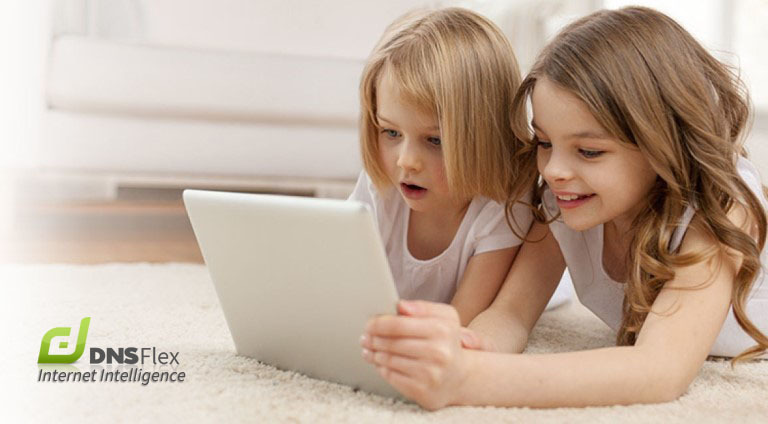 Start by visiting the DNSFlex VPN locator map here. 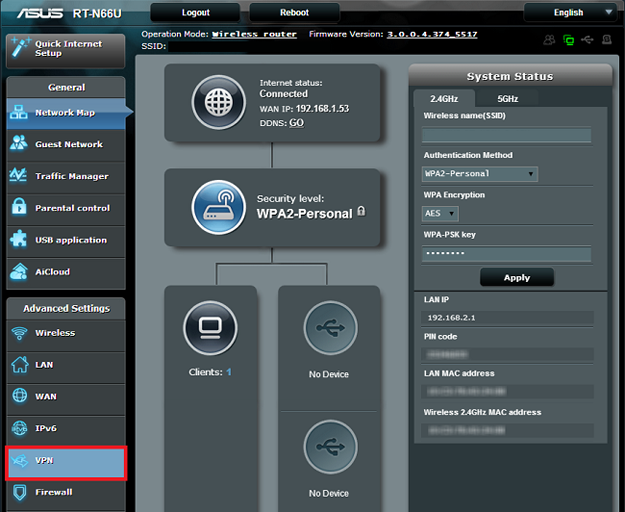 Login to the Router Admin UI by accessing your web browser and entering the Router IP in the address bar. The default address is 192.168.1.1. Login with the username and password you setup for your router account. By default, your User Name should be admin and your Password should be admin. To validate the connection, using a web browser, visit http://whatismyip.com. 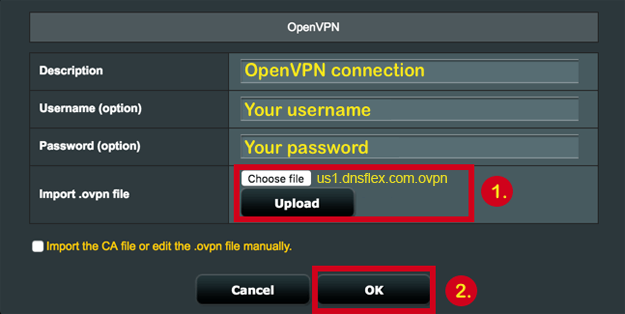 Note: If you wish to update VPN location, you must connect to a different VPN Server. 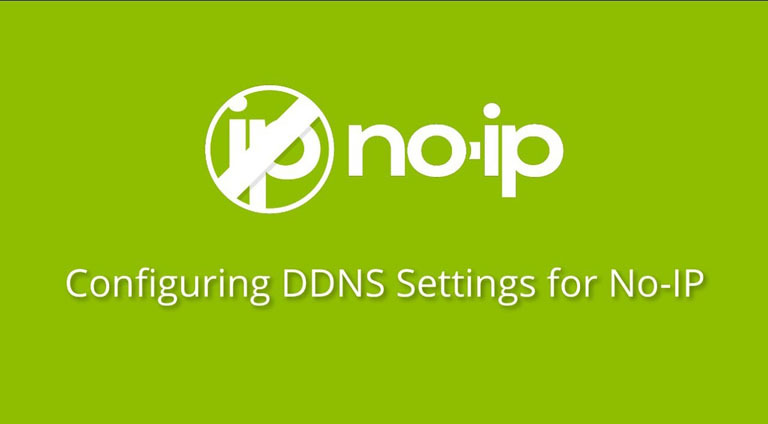 Browse to the DNSFlex VPN Server Map here and download a new .ovpn configuration file. 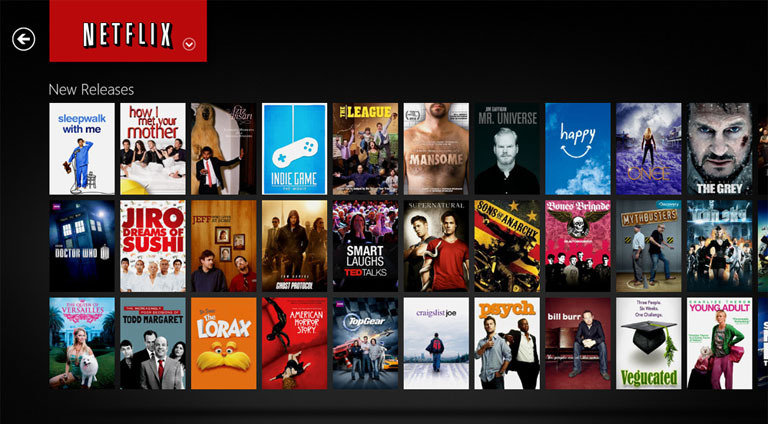 Hit Apply at the bottom of the page and select Service State ON..